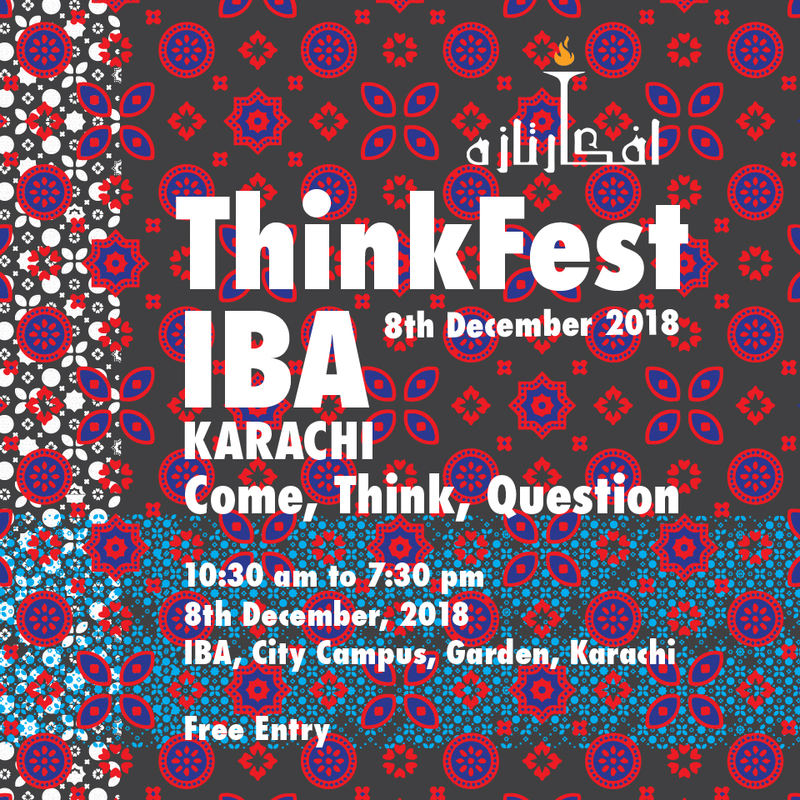 Team IBA is thrilled to invite you for the first “Afkar-e-Taza ThinkFest IBA” which will be held at the IBA, city campus on Saturday, December 8, 2018. 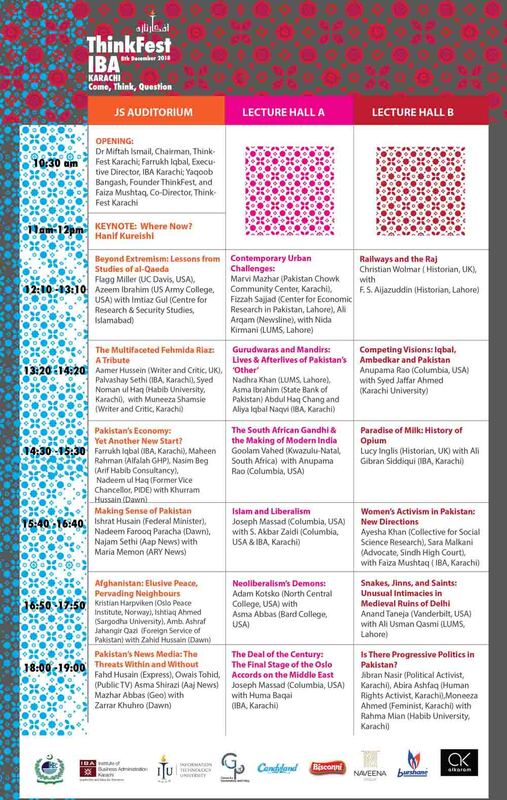 The literary festival will feature several prominent Pakistani, international scholars and commentators whose aim will be to realize Allama Iqbal’s dream that newer worlds are only built through fresh ideas and thoughts, and not brick and mortar. Keep watching this space for more.